Do What you type have of any train preferred convention for you Trains? like most? Do you have any preferred train naming convention to for be Trains? displayed in the train board? Do you have any preferred train naming convention to be displayed in the train board? Do you have any preferred naming convention to be displayed in the train boards? board? Do you have any preferred naming convention for trains to be displayed in the train boards? Do you have any preferred naming convention for trains? 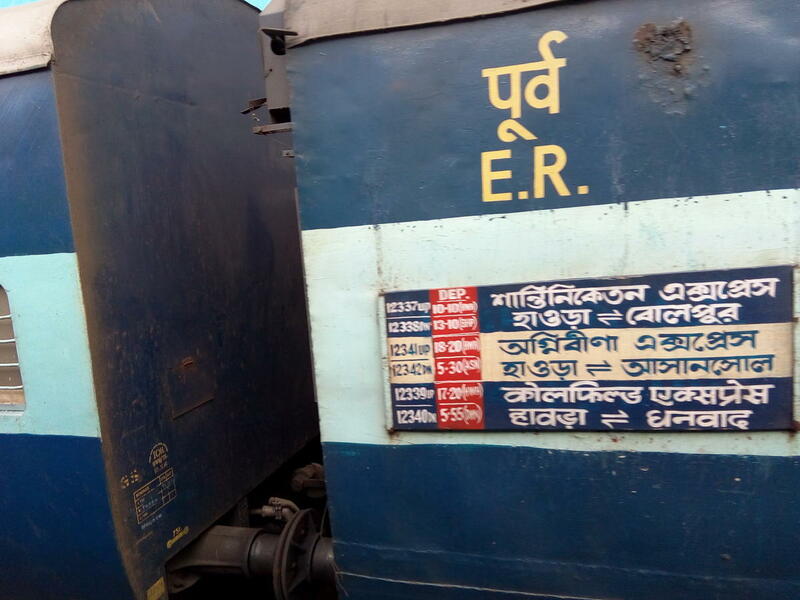 trains to be displayed in the train boards? Do you have any preferred naming convention for trains? What type of train naming convention you like most?